Why does this movie, which won the award for Best Screenplay at the 1965 Cannes Film Festival, remain so inaccessible to the public? 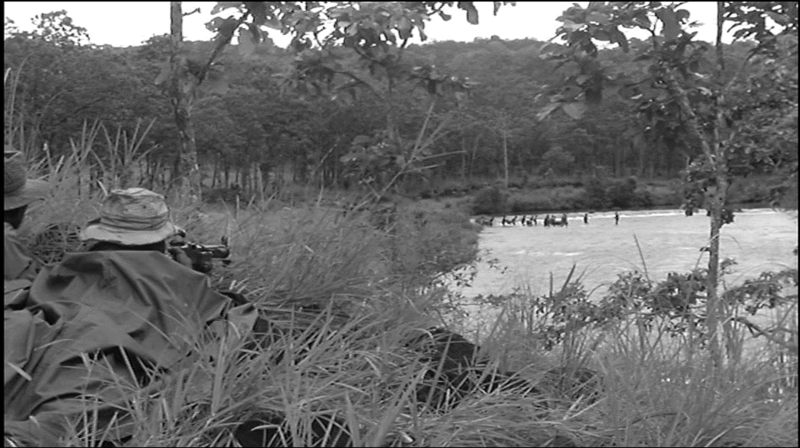 Set in 1954, The 317th Platoon is about a French unit during the Indochina War’s final days. 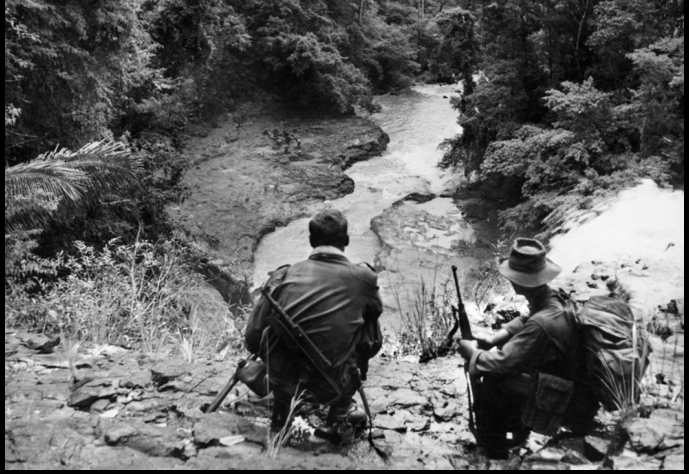 Ordered to destroy its installations on the Laotian border, it must make its way through a hundred miles of jungle to aid the French outpost at Tao Tsai, which is surrounded by Vietminh (communist) troops. Preparing to launch a surprise on the Vietminh in The 317th Platoon. After destroying his camera and much priceless footage, Schoendoerffer surrendered with the rest of the garrison and was marched to a reeducation camp. 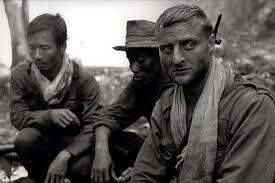 A decade later, he returned to Indochina to make The 317th Platoon. 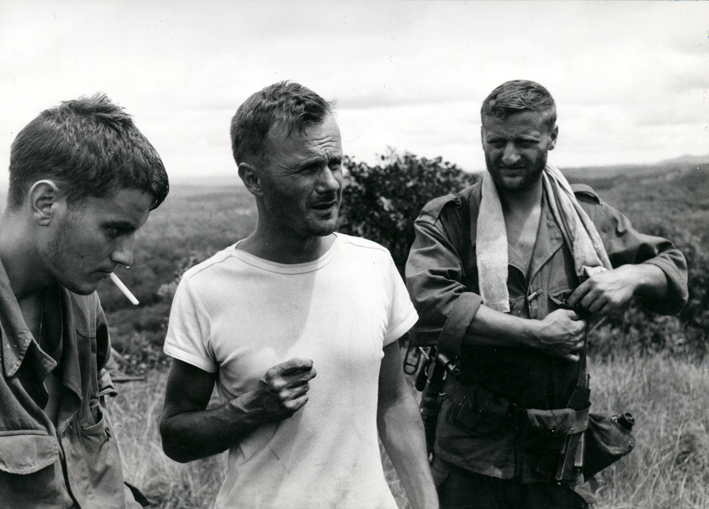 Filmed in the Cambodian jungle – not a Hollywood lot – the film captured that war’s grim reality as only its veterans could do. It does not glorify war, but neither does it suppress the genuine heroism that often occurs within war. 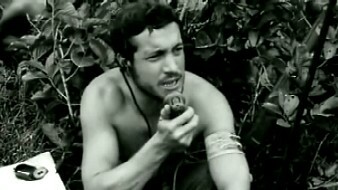 Radio man (Manuel Zarzo) trying to direct a pilot for an urgently needed air drop. Scene shot from the crest of a Cambodian waterfall. 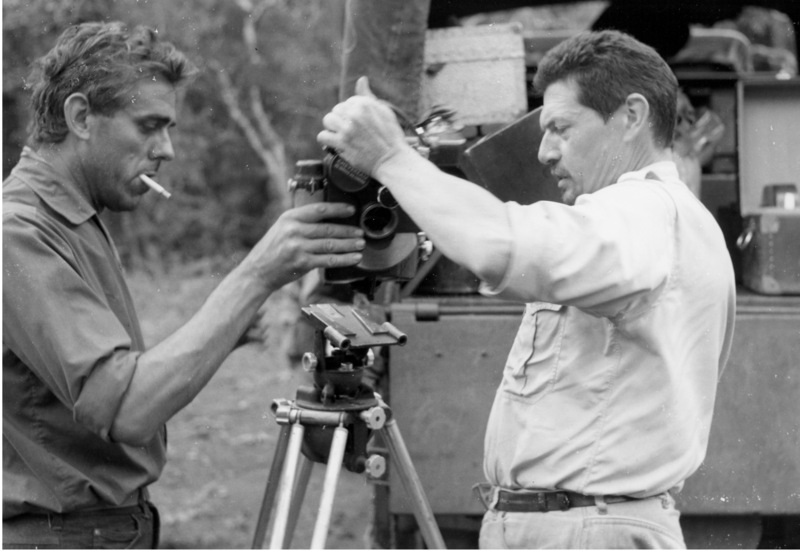 Famed cinematographer Raoul Coutard (left) during the shooting of The 317th Platoon. Schoendoerffer between lead actors Jacques Perrin and Bruno Cremer. 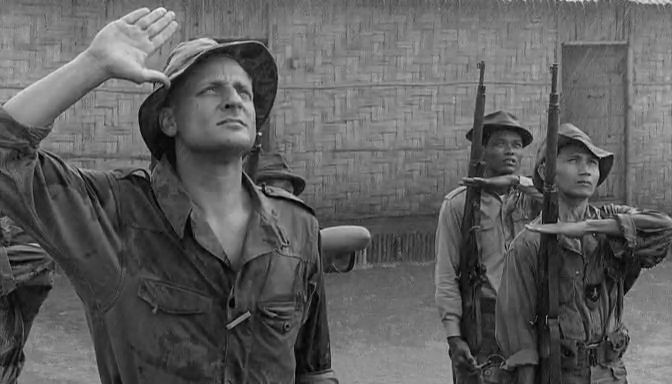 There are several scenes I personally find haunting in this film: elephants bearing the wounded through the jungle; a dying French soldier sharing a cigarette with a dying Cambodian soldier from his unit; the climactic moment when the platoon reaches the ridge overlooking Tao Tsai. True, “it’s only a movie,” but I don’t know any movie that has torn its scenes from war’s reality more closely than this one. So why is there no DVD of this great film? I don’t know the answer, but I will venture that it is probably for the same reason It’s a Wonderful Life has been relegated to the virtual oblivion of one annual airing with so many commercials that few will sit through it. The 317th Platoon is politically incorrect and unacceptable to the oligarchy that controls both America and the EU, an oligarchy that rides a three-headed beast of socialism, globalism and Zionism. • The film’s heroes are fighting against communists, who terrorized Southeast Asia just as the Bolsheviks terrorized Russia. I have said this before and will repeat it here: the wars in Vietnam should not be confused with other wars. 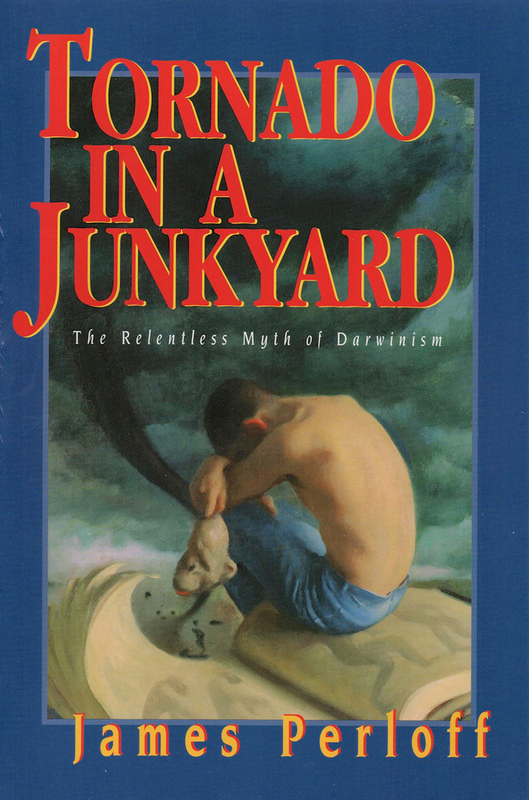 I have elaborated this elsewhere, but as I see some young Truthers continuing to equate the 9/11 movement with the hippie movement of the sixties, I will be blogging more in clarification of this. 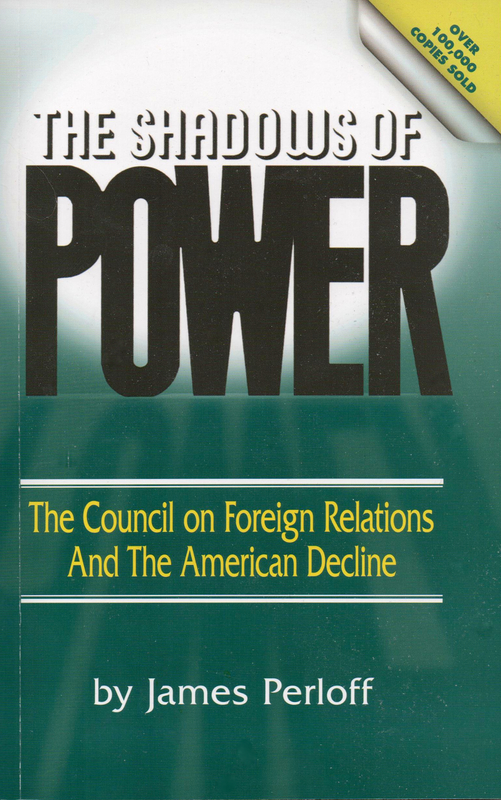 • Concerning globalism, The 317th Platoon is an unacceptable reminder that France was once a colonial world power. Destroying France’s national identity, and reducing it to a province of the EU, has long been part of the Illuminist agenda. 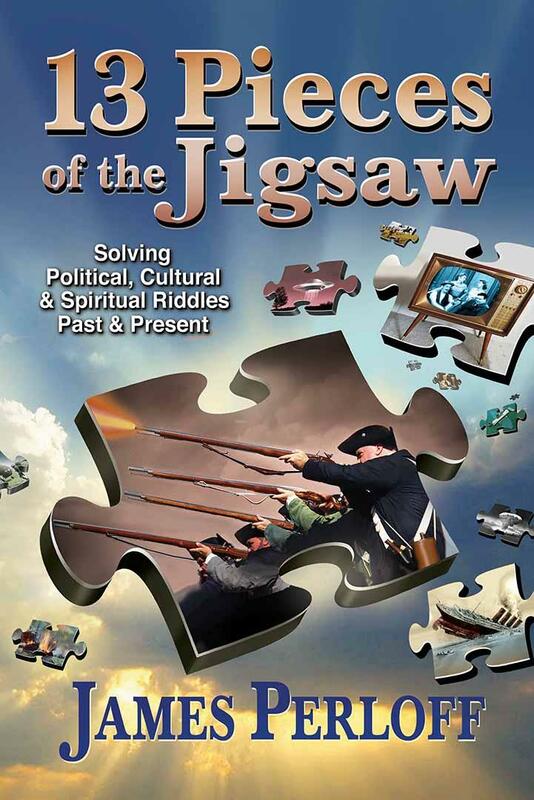 • But perhaps it is Zionism, ironically, that finds the greatest anathema in The 317th Platoon. Although the platoon is commanded by a young lieutenant, Torrens (Jacques Perrin), it is his adjutant Willsdorf (Bruno Cremer) who emerges as the film’s most powerful figure. He is a gutsy French-Alsatian who fought in the Wehrmacht during the Second World War. And one of the trade secrets of Establishment history is that Europeans of virtually every nationality fought alongside the Germans in what was not to them a war of conquest, but a war against communism and Stalin. 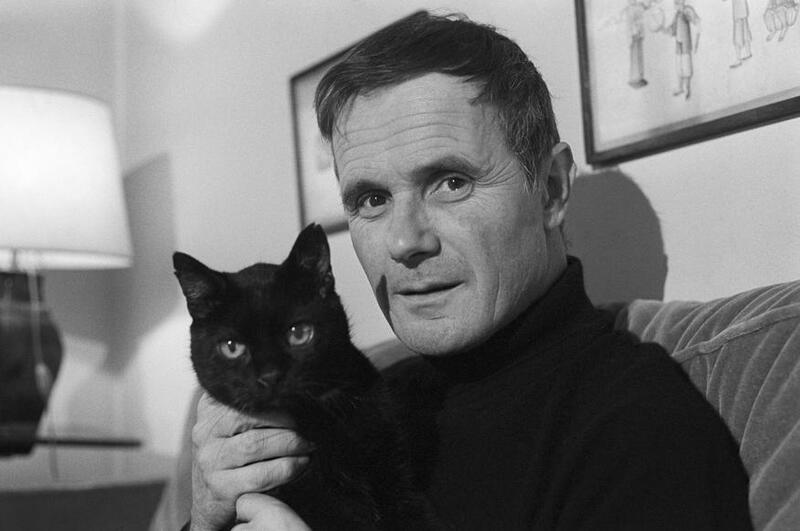 The 317th Platoon is entirely the creation of Pierre Schoendoerffer, and it is not my intention to impute my personal political views to his artistry. Nonetheless, one cannot but feel his love for the soldiers who fought alongside him. There is one scene in The 317th Platoon that I “take home” more than any other. It is the decision of Lieutenant Torrens, after learning that Dien Bien Phu has fallen (meaning the war is lost) to have his men attack. It is a lesson for today: no matter how bleak the outlook, we still fulfill our duty and do what is right. I am well aware, of course, that the real heroes aren’t film actors. Countless real heroes lie in unmarked graves, forgotten by all except a surviving comrade, a widow, an orphan, and God. But The 317th Platoon preserves the memory of such men as closely to reality as art can achieve. 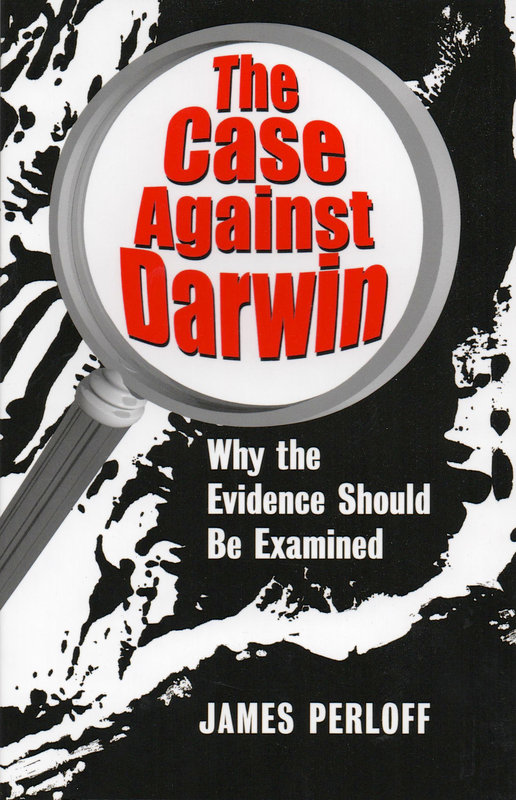 By the way, if you’d like to see this film, you don’t have to spend $10,000 for a copy through Amazon. The 317th Platoon can be purchased at ioffer.com for less than $20. 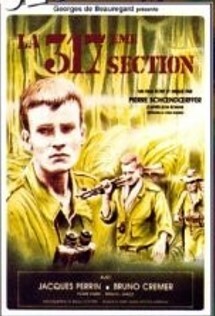 • There is no known copy of The 317th Platoon with original, official English subtitles. You can only get a copy with homemade subtitles. I have two editions; one translation takes liberties by converting nearly every off-color phrase into extreme profanity – especially into the “F” word and its variants; the other keeps the language almost too clean; but in either case, the film’s strength still shines through. 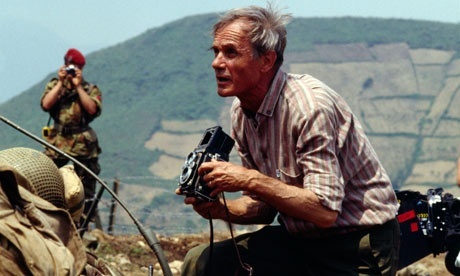 Posted in History, Movies and Television and tagged Cinema, Dien Bien Phu, Film, France, Indochina, Pierre Schoendoerffer, political incorrectness, The 317th Platoon, Vietnam, War on March 10, 2015 by James Perloff.